strengthening our culture to provide a sense of belonging, identity, confidence and pride. Our mahi is to explore options to relocate the Marae or develop our Marae at the current location. Find out about our pukapuka (book) available for purchase – Tōku Pepeha. Read about our unique whakatauākī (tribal proverbs). Hear some of our waiata and read the kupu (words). 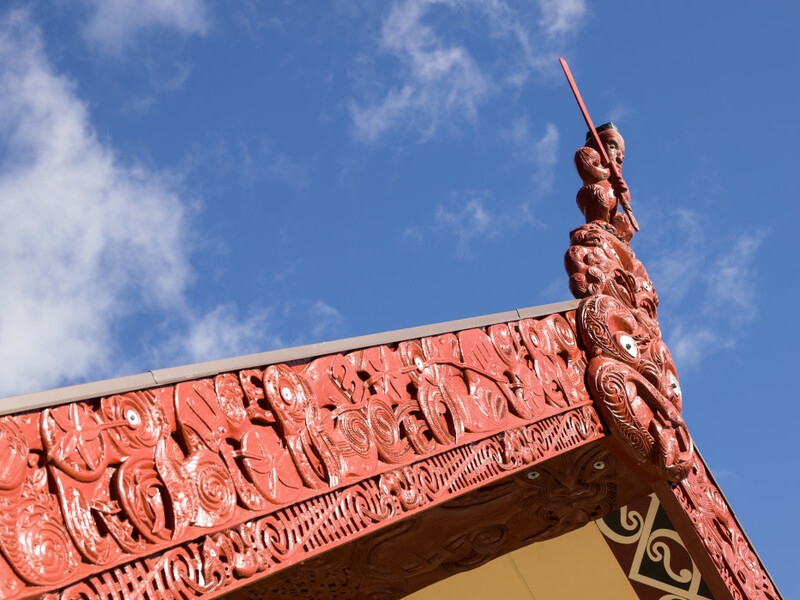 Find out more about our Te Reo Māori course.